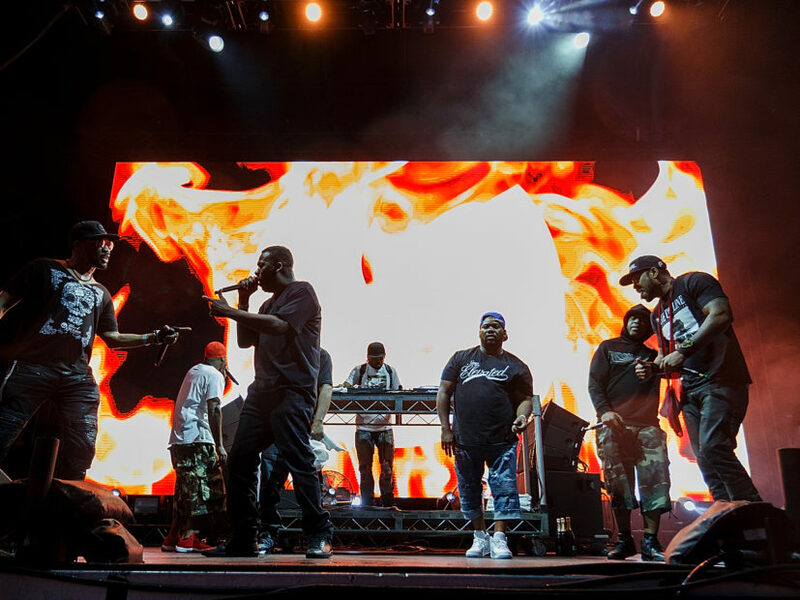 Hot f the heels Raekwon’s profitable wine launch, the Wu-Tang Clan has introduced their first stateside exhibits 2019. In an ficial press launch, the Killa Bees have introduced that their first exhibits 2019 might be on January 25th in Philadelphia, on the Franklin Music Hall, and on January 26th at Terminal 5 in Brooklyn, NY. 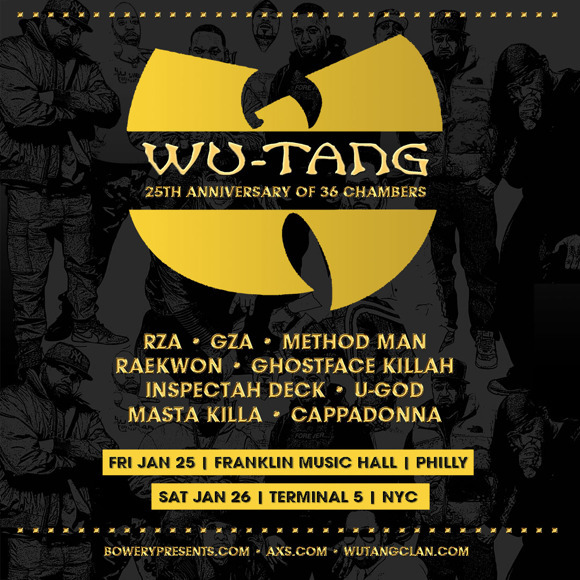 The homecoming exhibits in January come nearly 25 years to the day the discharge “C.R.E.A.M.,” the seminal single from Enter The Wu-Tang (36 Chambers). “Wu-Tang Clan Day” was ficially declared on November ninth by the Borough Staten Island. You can get your tickets for the upcoming exhibits here and here.